Nigerian authorities say 100 people have died in flooding after heavy rains in recent days. A National Emergency Management Agency spokesman tells The Associated Press that the deaths have occurred in 10 states and that the toll could rise. 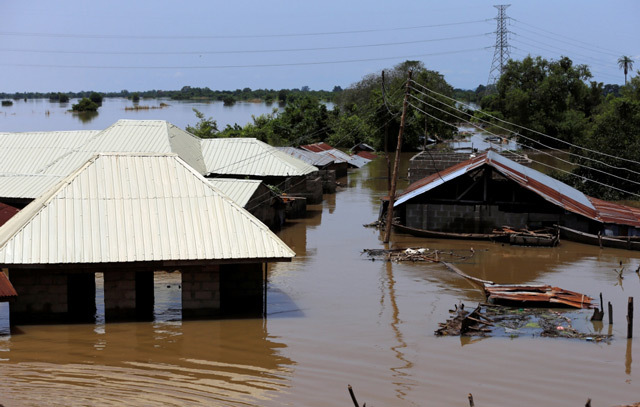 The Nigeria Hydrological Service Agency and the Nigerian Meteorological Agency say rising water levels will be higher than those recorded in 2012, when flooding killed 363 people and displaced over 2.1 million. 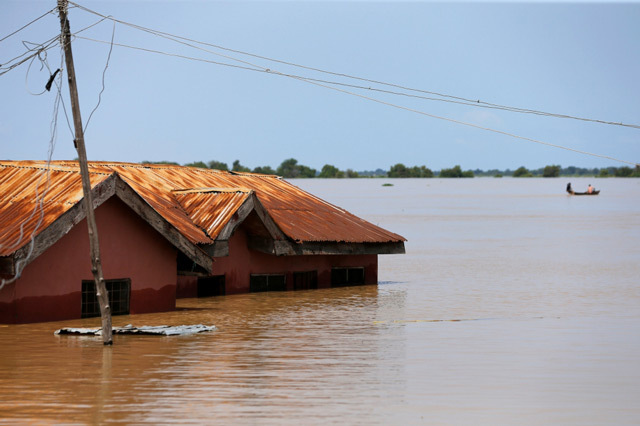 The agencies have warned that 12 of Nigeria’s 36 states will be seriously affected by severe flooding. Some of the worst affected areas are along the Niger River. Its water level is expected to rise substantially if water is released from the Lagbo dam in Cameroon as Nigerian authorities anticipate.